GOLDEN, Colorado - The 2018 Golden Games are scheduled to take place May 18-20 in Golden, Colorado. The Golden Games was recognized by Elevation Outdoors Magazine as “Best Paddling Event in the Rockies” for 2016, 2017 & 2018. Established in 2011, The Golden Games is a 3-day event celebrating action sports competitions, special events, athletes and lifestyle activities and is one of the fastest growing events of its kind. For standup paddling there will be a number of different competitions to participate in. There will be a SUP jousting tournament, a sunset race, SUP surfing, downriver sprint and downriver SUP cross. 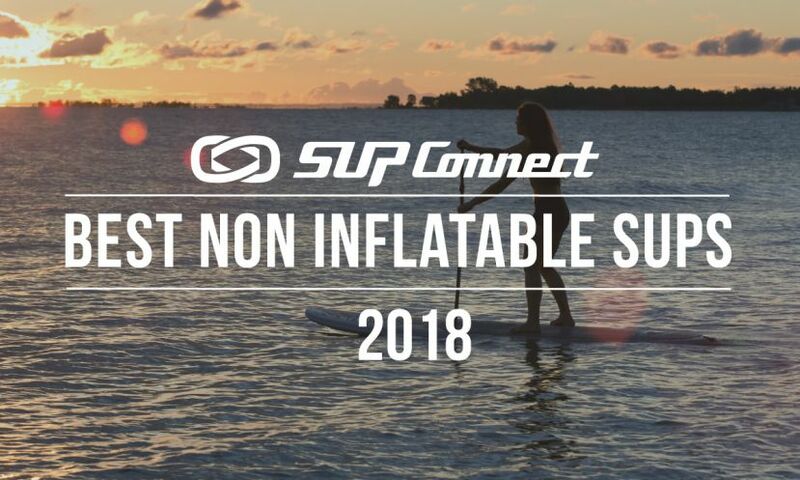 There are even a number of free activities to participate in including Paddle with the Pros clinic, fly fishing clinics, SUP clinics, Slackline clinics and more. Golden is located on the front range of Colorado, where 82% of Colorado’s population lives, works and plays everyday. With Denver International Airport just a short drive away and a new light rail line connecting Golden to the rest of the Denver Metro Area, The Golden Games is extremely accessible to people from around the region and the world. It’s a fun, exciting and unique experience and a great place to take the entire family, meet fellow outdoor enthusiast, demo/see new products, and try new activities. For more information and to register visit the event website HERE.